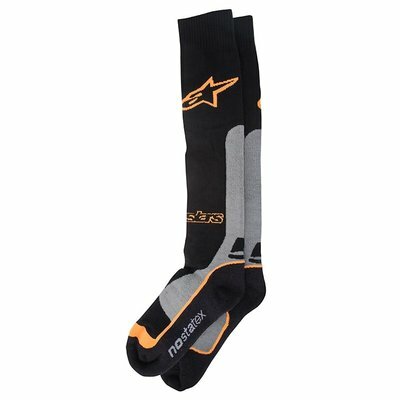 Motorsocks are specially developed for optimal comfort on the motorbike. 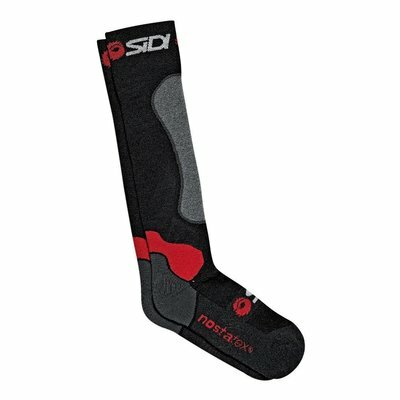 They give support to the feet and possibly also the calves. 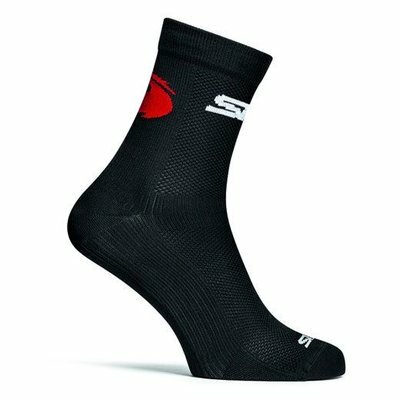 You have short and long motor socks. Available in fancy colors! 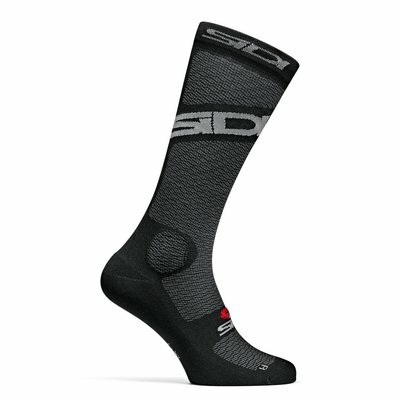 Motor socks are specially made for optimal ride comfort on the engine. 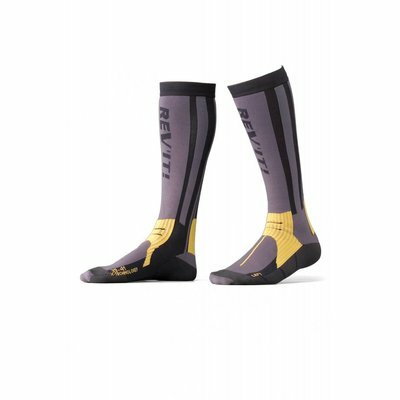 They support the feet and the calf, which can prevent fatigue of the feet and calves. 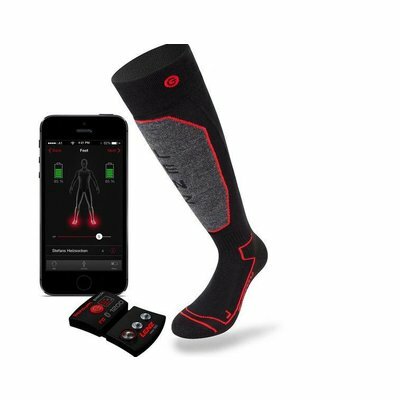 In addition, they ensure an optimal temperature of your feet. Cool in the summer or warm in the winter. 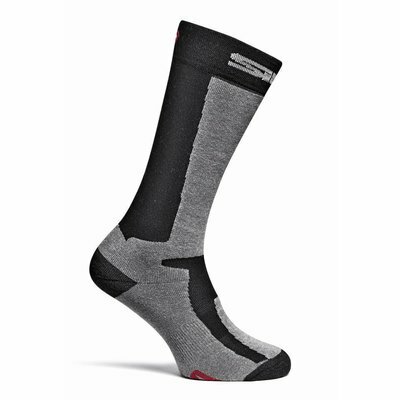 Motorcycle socks are breathable, moisture-managing and often antibacterial. 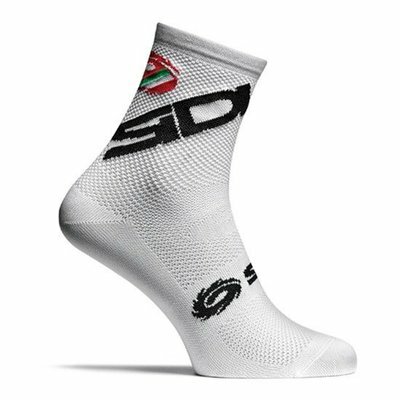 Do you have questions about the collection of motorcycle socks? Then contact our customer service specialists. We are happy to help you with expert advice! Of course you are also cordially invited to our real store in Amsterdam. Here you can find our entire motorcycle clothing range. You can order motorcycle clothing easily and quickly. With an order from € 50, - you benefit from free shipping in NL.